We are proud of the high standard of healthy catering which we provide for our students and for which we have been awarded ‘Healthy Schools’ status. The staff are all fully trained and have Level 2 NVQ in food processing and cooking, or the equivalent. We also support the School Food Trust ‘Million Meals’ campaign to encourage healthy eating and are well on the way to ensuring all meals meet the latest and stringent nutritional values. In The Priory Café, we offer a range of options to encourage healthy eating. The ‘Meal Deal’ is very popular with our students (at a fixed price of £2.00) as they get the choice of the hot meal, a salad or a sandwich with any sweet or pot of fruit plus a drink from a special range. We also have a snack bar, sandwiches, rolls, drinks and salads available daily – all priced individually. If our current menus do not cater for your child’s individual needs we can usually accommodate any special dietary requirements they may have, simply contact our Cafe on 01462 622300, to discuss any special arrangements you may need. Boxed salads, Yoghurts, Sandwiches, Rolls Fruit pots, Jellies, Panini’s, Chicken Flat Bread, Pizza, Bacon Rolls, Daily Pasta, and Jacket potatoes. 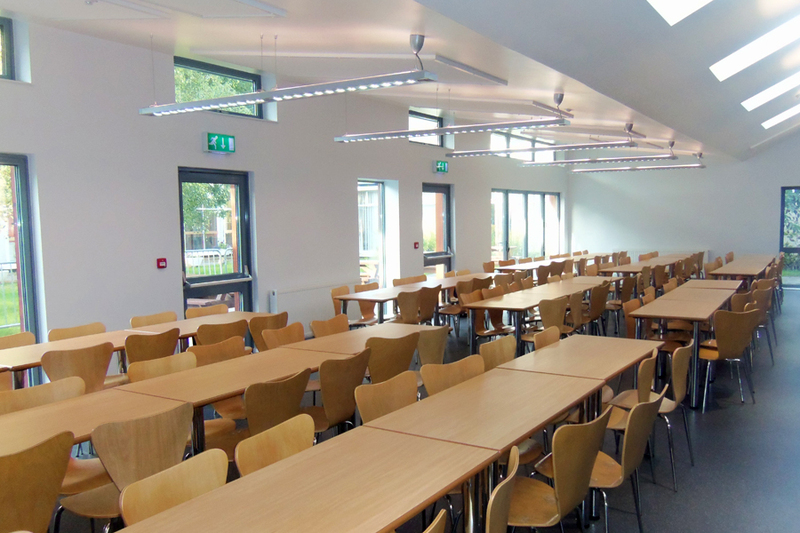 The Priory School Café uses a Smartcard System so you can buy meals & snacks. These cards are also used for ID and printing. Your parents/carers can pay money onto the Smartcard via Parent mail payments or you can top your card up using the Payment Booths located in the café.